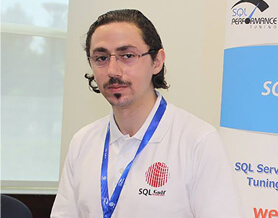 SQLGulf was founded by Shehab ElNajjar, Shehap’s vision is to develop a SQL community in the Gulf, to share new SQL Server technologies and solutions. SQLGulf helps take your skills to another level, by guiding you or your organization to use SQL Server in your environment in an efficient way. Our trainings will help you and your team with all aspects of SQL database management system. 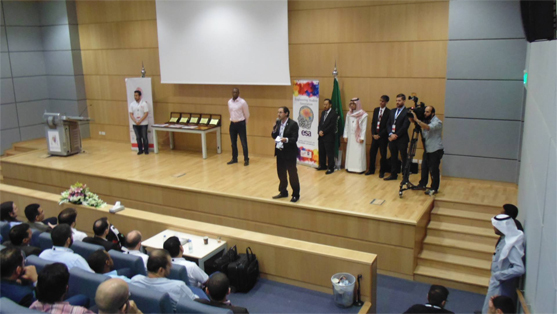 Shehab ElNajjar is MVP, MCTS and MCITP SQL Server, ITIL and Cobit 5 certified, he is the 2nd MVP SQL Server all over the middle east, and he is a frequent Speaker at SQL Saturday.